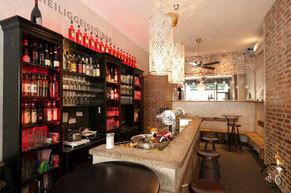 If you want to spend an evening surrounded by locals drinking Munich´s best beer (Augustiner) at a low Price in the City centre or if you would prefer some wine or procescco, the Heiliggeist 1 Bar is the place to be. One of the largest and oldest beer halls in Munich and by far the most famous. 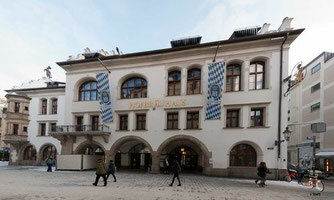 Visit the hofbräuhaus for a beer an the Oktoberfest feel year round.